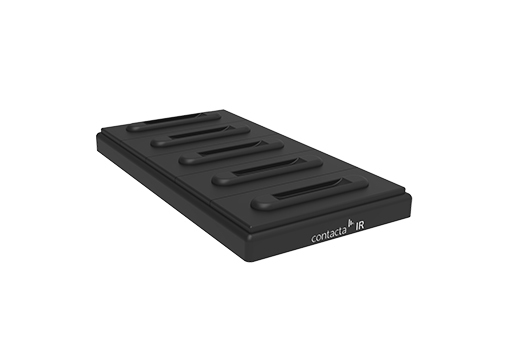 Our Portable Infrared Receiver is a four channel receiver, compatible with our infrared transmitters using frequencies 2.3MHz and 2.8MHz. 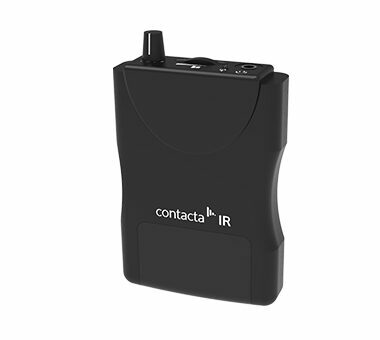 It features automatic gain control and high sensitivity for incoming infrared signals. 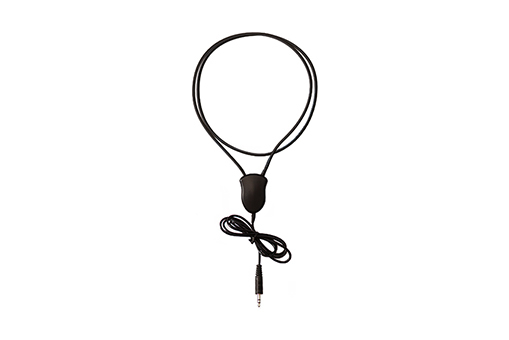 The receiver uses rechargeable batteries, and is a versatile and sturdy unit which requires either headphones or an assistive hearing neck loop. 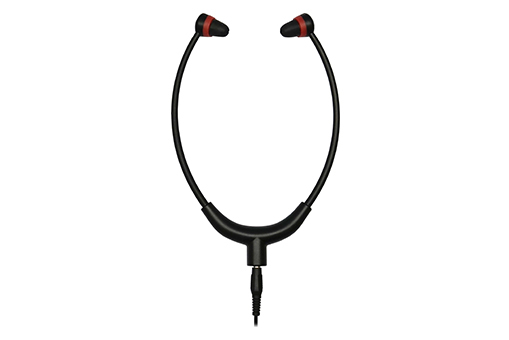 Volume is amplified, adjustable up to 120dB to assist users with hearing loss. 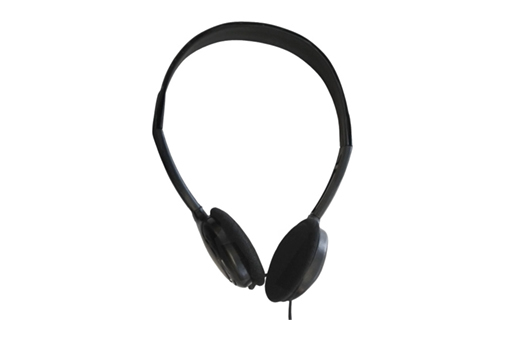 Our under-the-chin headphones connects to the Portable Infrared Receiver using a standard 3.5mm audio jack.